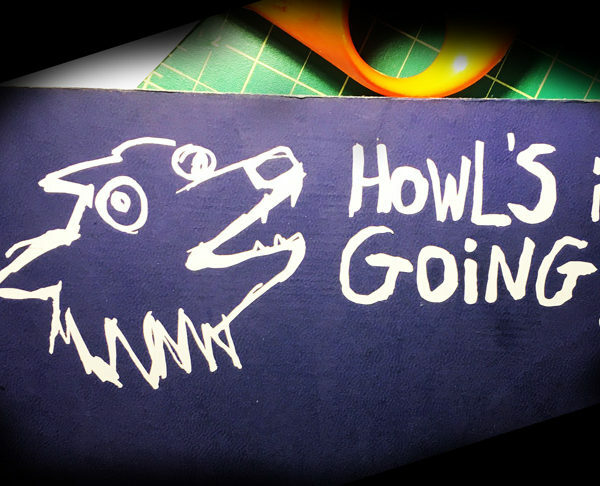 Home / All Products / Howl’s it Going? 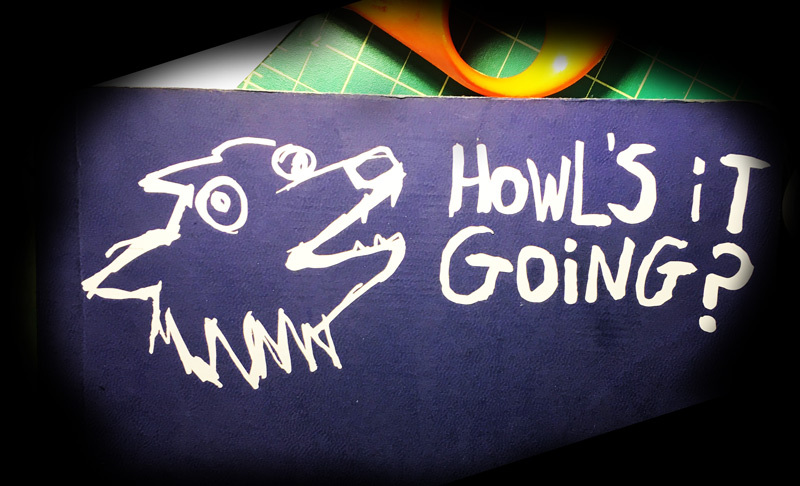 Howl's it going? A wolf decal. One of the best ways to text someone late at night is to ask them “Howl’s it going?” they will understand that you are in late night wolf mode. Remind yourself and others that by purchasing this awesome decal.